A child's body found in woodland. Parents torn apart by grief. But this is only the first victim in a series of apparently motiveless crimes. Detective Inspector Paul Snow, heading the enquiry, must discover the pattern and reveal the chilling truth as a cunning and violent murderer becomes desperate and even more unpredictable. Haunted by secrets of his own, the complex DI Snow races against the clock, following a murderous trail that leads all the way to a dark and shocking climax. 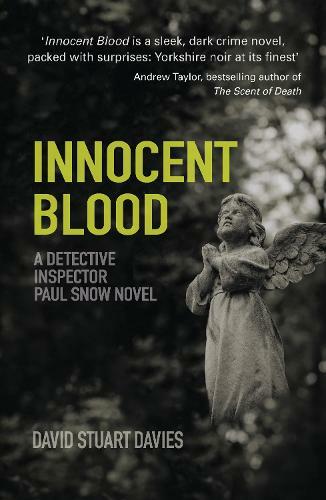 Innocent Blood, set in Yorkshire in the 1980s, is the second in the gritty series featuring DI Paul Snow and maintains the high level of tension and dramatic surprises of the first, Brothers in Blood.